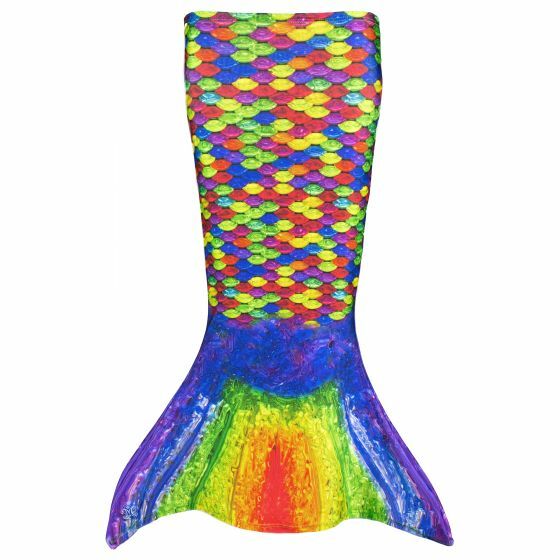 We know your toddler princess will light up with excitement the moment she lays eyes on this gorgeous rainbow-colored mermaid tail! 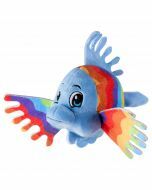 Have the best of every color with Serena’s Rainbow Reef toddler mermaid tail! Featuring vibrant rainbow scales in a realistic pattern that comes alive in the water, this tail is true perfection! 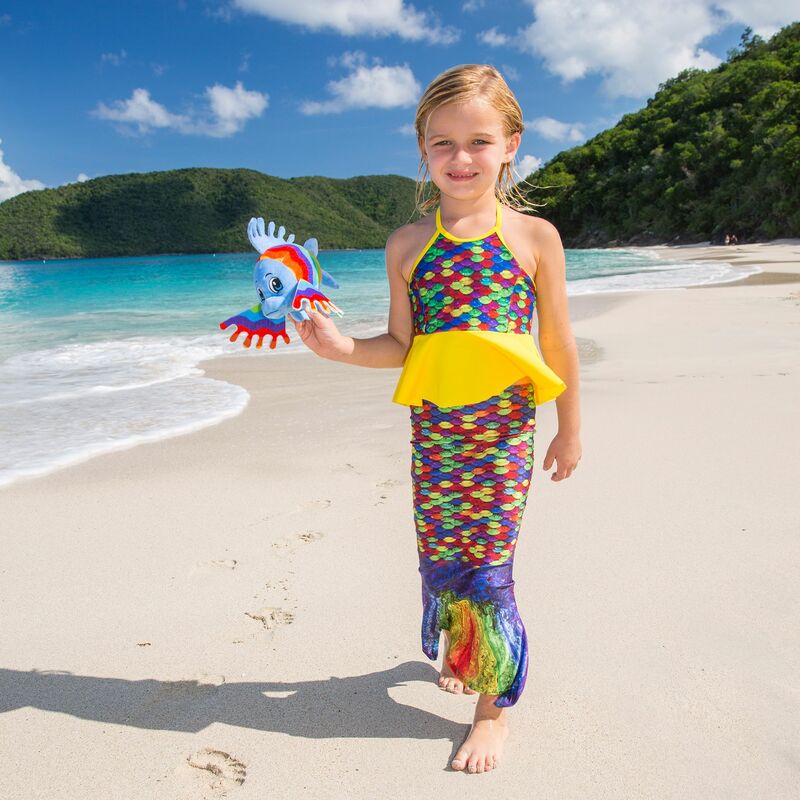 Even the littlest sister can feel like a mermaid princess in her very own mermaid tail. Fin Fun makes a special line of toddler mermaid tails just for little sister so she doesn't have to miss out on the fun. Toddler tails have a fully open bottom, like a long skirt, to allow free leg movement. They do not use monofins like swimmable mermaid tails. 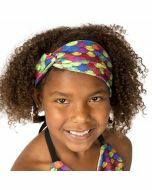 Choose from a variety of designs and colors for the perfect mermaid experience. 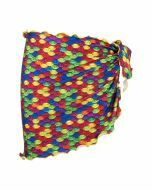 Your little mermaid can even match big sister’s swimmable mermaid tail in Rainbow Reef. Get our matching swimming suit tops and bottoms for the complete mermaid look. Have you browsed our complete line of Mermaidens tails? We know you’ll find the perfect look you’ve been searching for when you explore our full collection! Every Fin Fun Mermaiden has his or her own unique story, which can be found at our kids’ site www.finfriends.com. Swim over to Fin Fun’s kid-friendly site to learn all about the adventures of our undersea royalty. You can even play games, download mermaid coloring pages, and more!